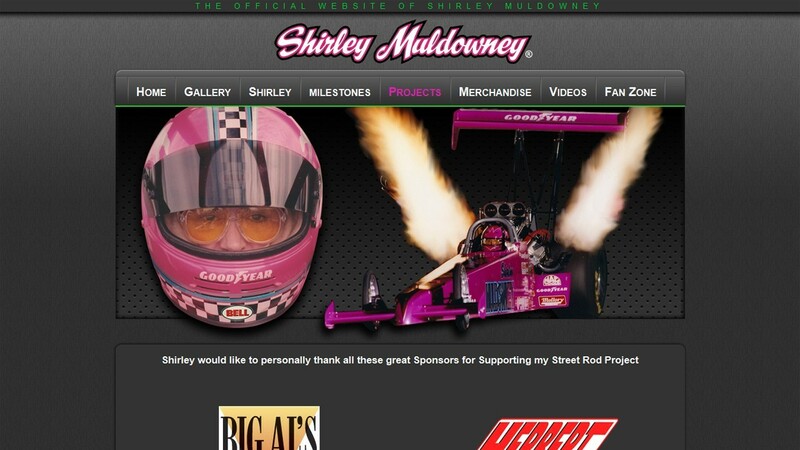 Muldowney Racing is the online home of Drag Racing legend Shirley Muldowney. 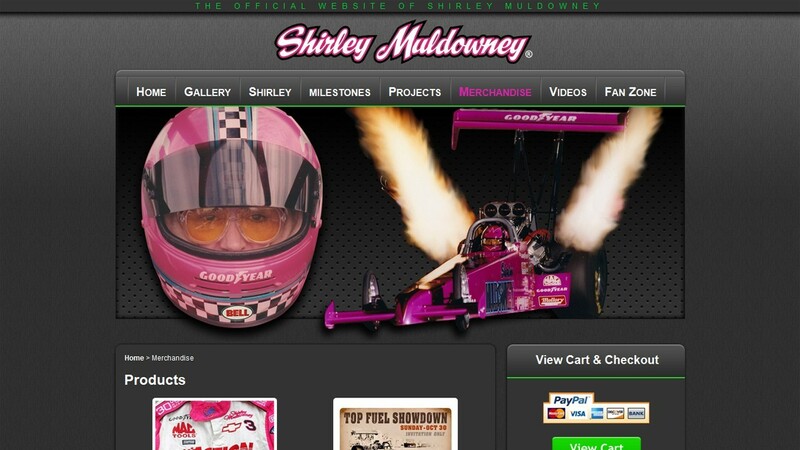 We built this website on Joomla 1.5 with a fully customized template design. We included SobiPro integration for the Product Catalog with custom SobiPro templates. 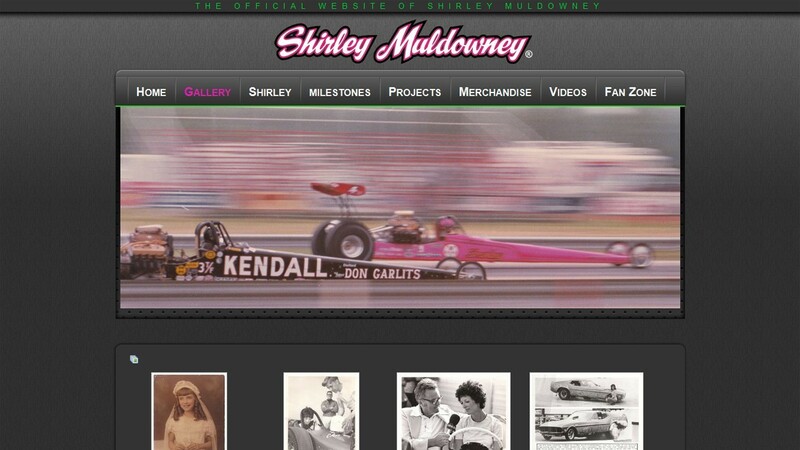 We also utilized JoomGallery integration for the large amount of images needed for her site.